Netherlands – After serving a platform, for amateur/cam models and fans of adult entertainment alike, for more than 10 successful years, AmateurCommunity.com has decided to put efforts into the product’s PR again. 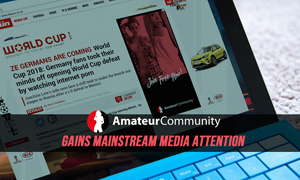 CamPartner.com Webmasters should be in a celebratory mood as AmateurCommunity’s latest press release, focusing on ups and downs of logins during Germany’s world cup games, has gained massive mainstream media attention and an increase in new potential users is expected. 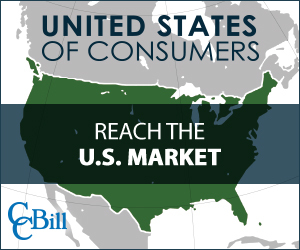 Interested webmasters and affiliates can visit the website here: https://www.campartner.com.